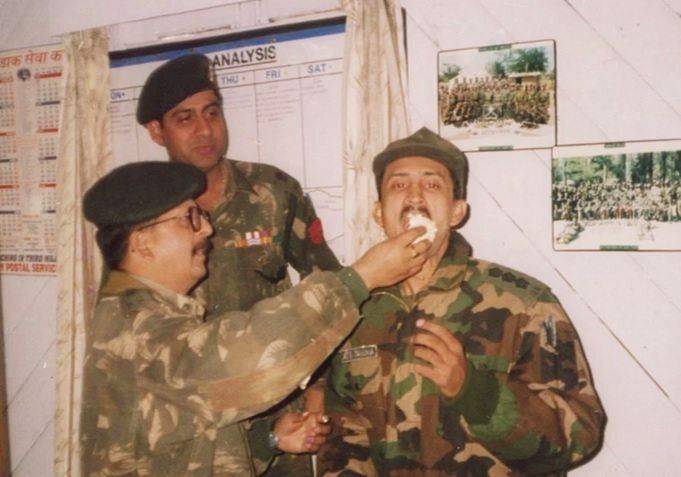 Captain Atul Sharma was born in Chandigarh to Mrs. Sudesh Sharma and late Mr. Brij Kumar Sharma on 13th November 1971. 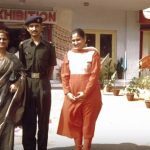 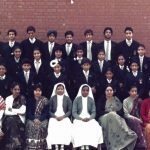 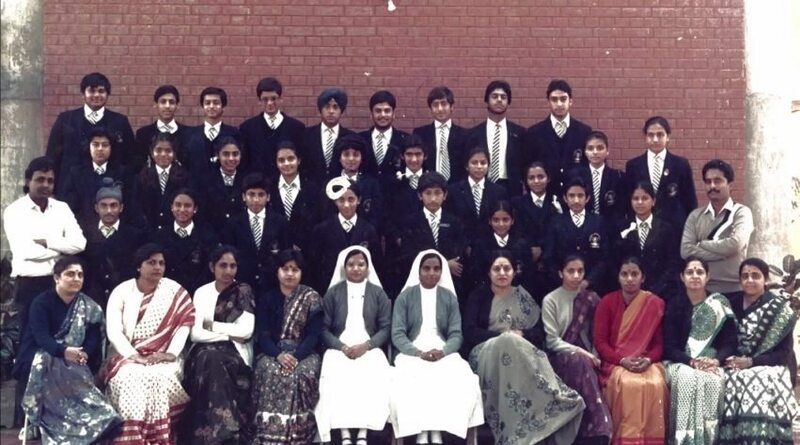 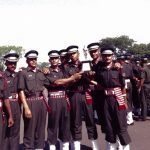 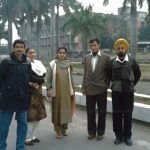 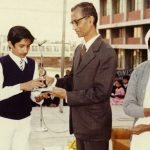 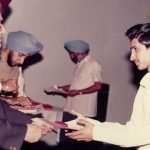 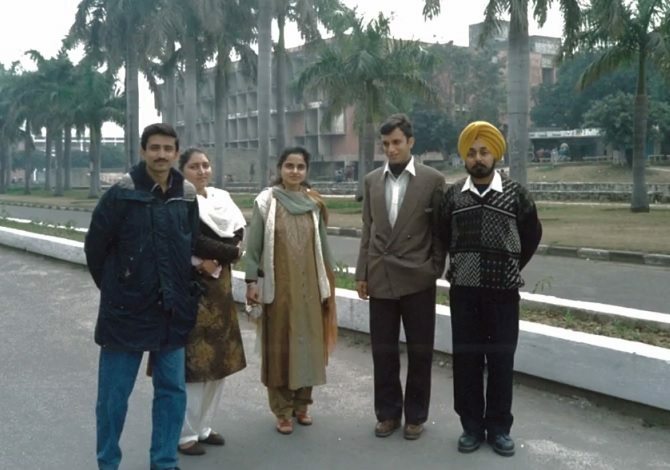 Capt Atul did his initial schooling in the St Anne’s Convent School in Sector 32, Chandigarh and later went on to study at the DAV College located in Sector 10, Chandigarh. 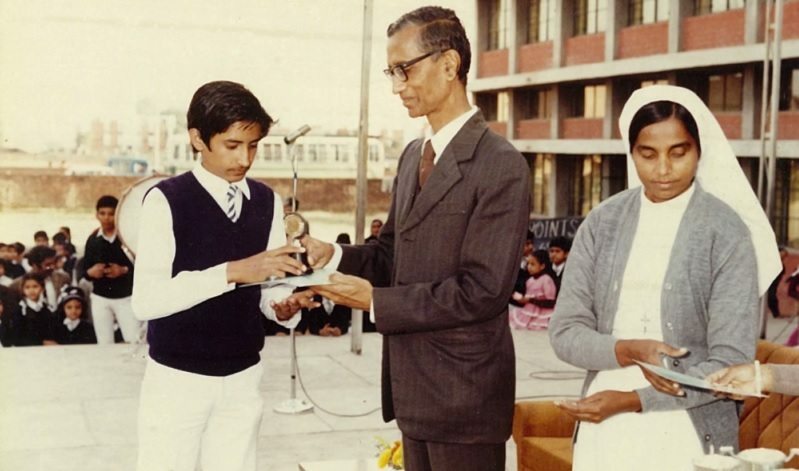 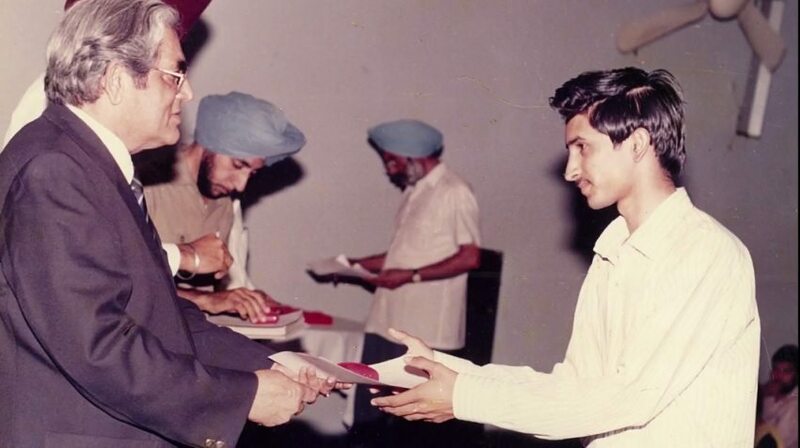 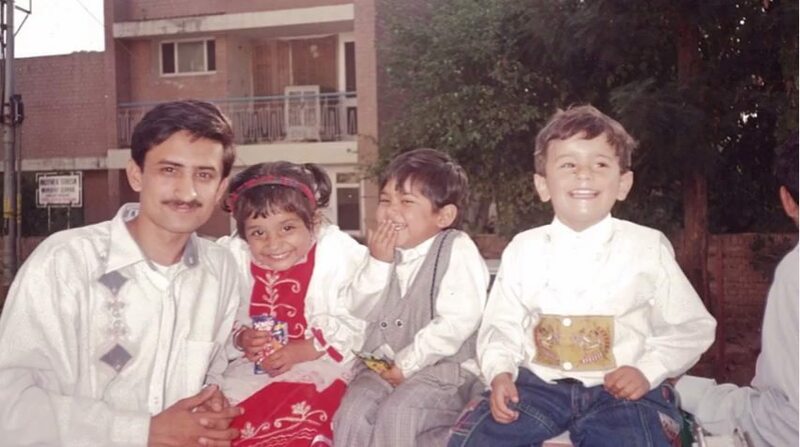 He received a degree from Punjab University, where he pursued M.Sc (Hons) and was a gold medalist in the course. 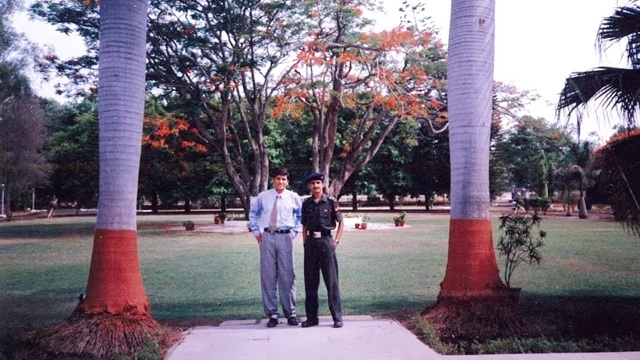 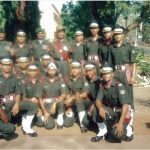 However, Capt Atul always nursed a dream of joining the armed forces and decided to follow his dream after his college. 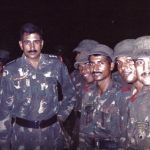 On 5th September 1997, he graduated from the Officers Training Academy in Chennai and joined the army as a Lieutenant. 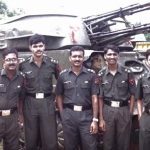 He was commissioned into the 48 Air Defence Artillery Regiment in the Corps of Army Air Defence. 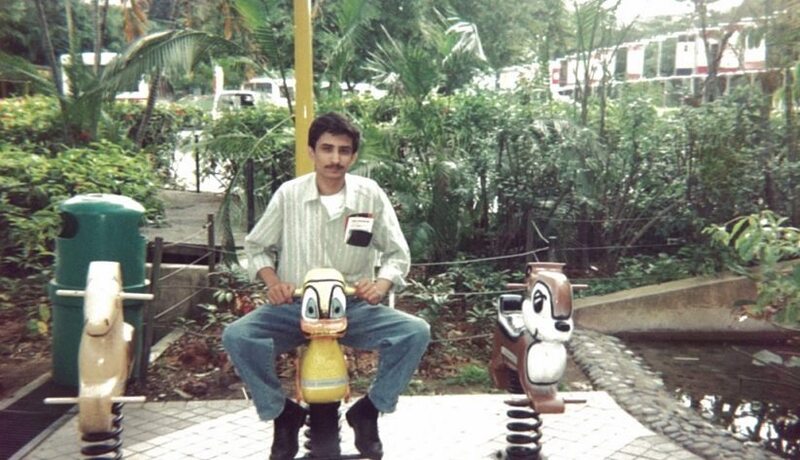 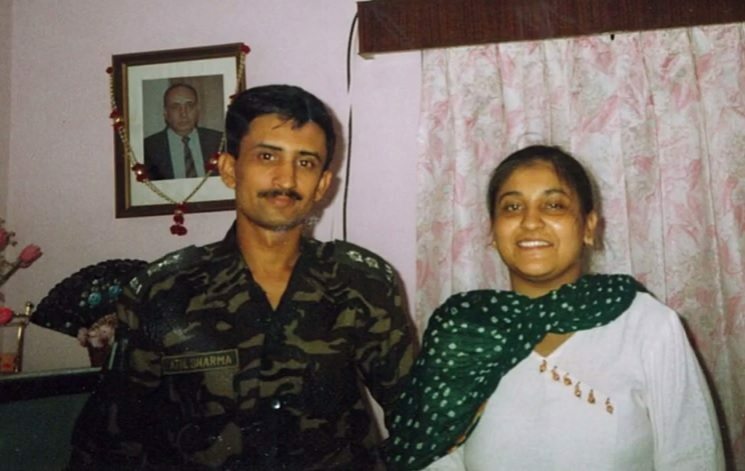 After serving for some time with his parent unit, he was later on 19th June 2000, deputed to 29 Rashtriya Rifles battalion deployed in J & K for counter insurgency operations. 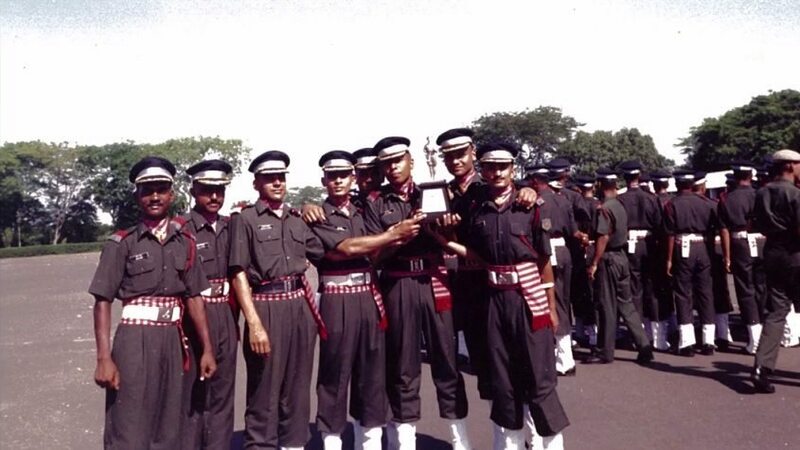 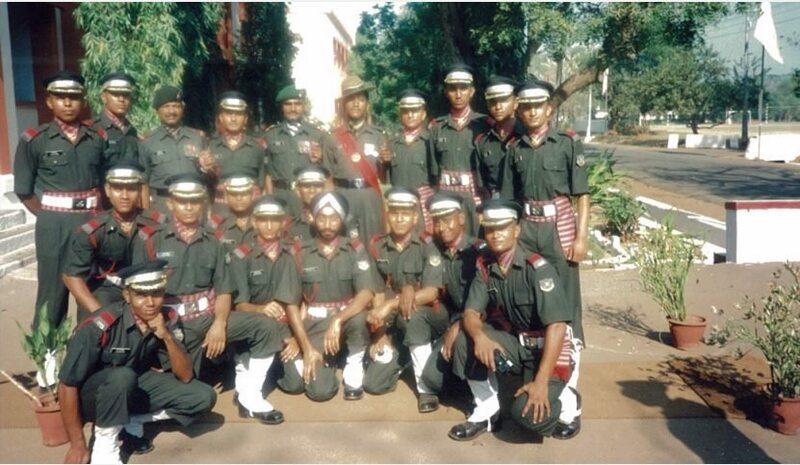 During 2000, Capt Atul Sharma’s unit 29 RR was deployed in Baramulla district of J & K for anti-insurgency operations. 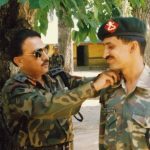 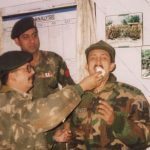 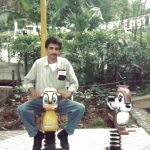 On the 15th of Nov 2000, his unit had received credible information about the presence of a militants’ sympathizer in a village in Baramulla district. 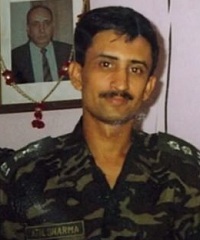 A decision was taken to launch an operation to nab him under the leadership of Capt Sharma. 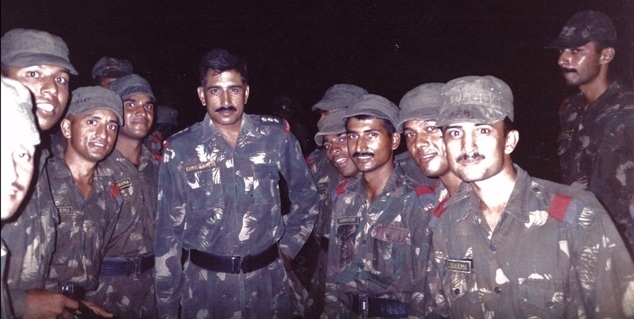 He swung into action and set out for the assigned task along with his troops. 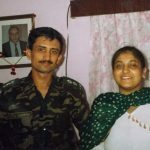 While Capt Atul Sharma and his team were on their way to the mission, they were attacked by three militants from their hideout. 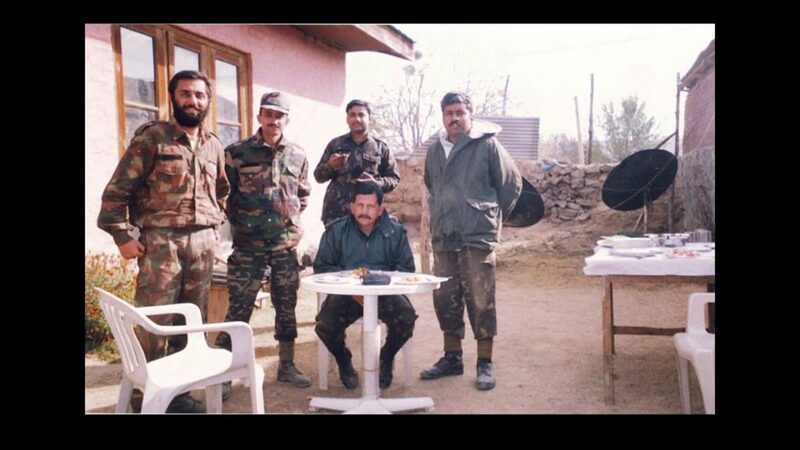 The troops counter attacked and a gun battle ensued thereafter. 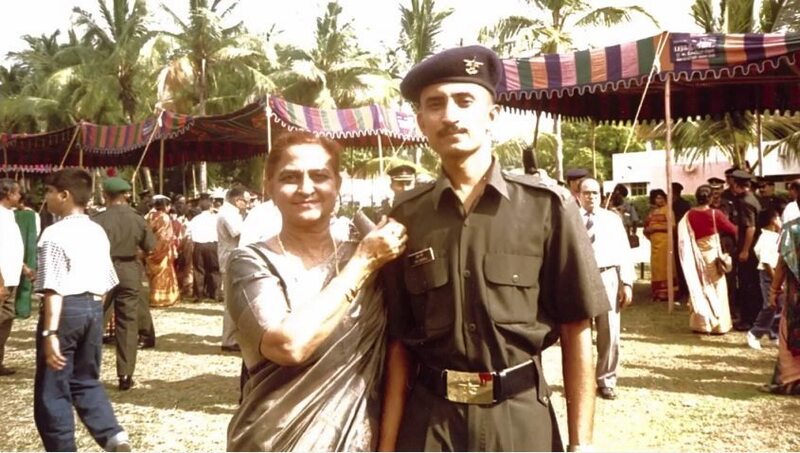 During the exchange of fire, Capt Sharma was hit and got injured seriously, despite donning a bulletproof jacket. 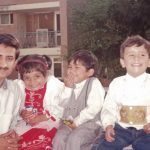 The bullet penetrated his skin at the point unprotected by the ceramic plate of his jacket and proved fatal for him. 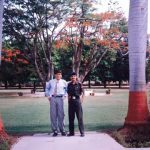 Capt Atul Sharma was a gritty soldier and a fine officer who laid down his life at the age of 29 yrs in the line of his duty. 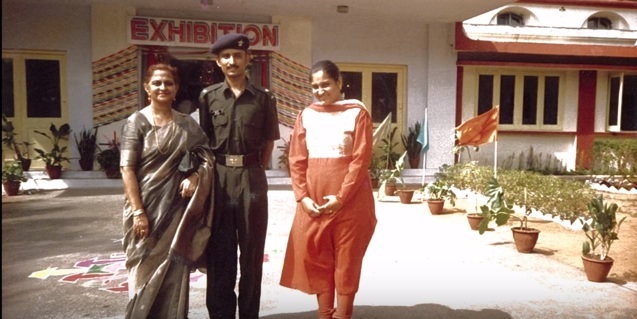 Capt Atul Sharma is survived by his mother Mrs. Sudesh Sharma and sister Ruby. 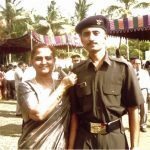 Respects u might have known my bro captain Hemant Prem Kumar. 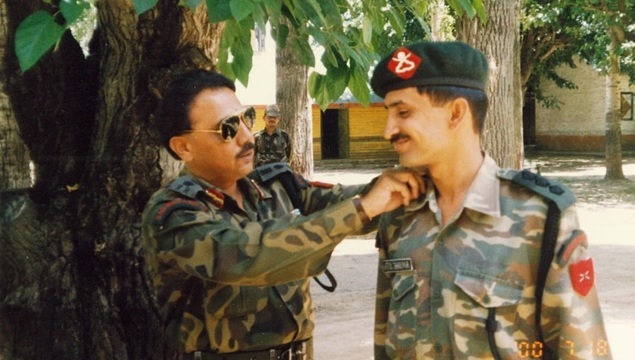 Salute u Braveheart.Rest in Peace.